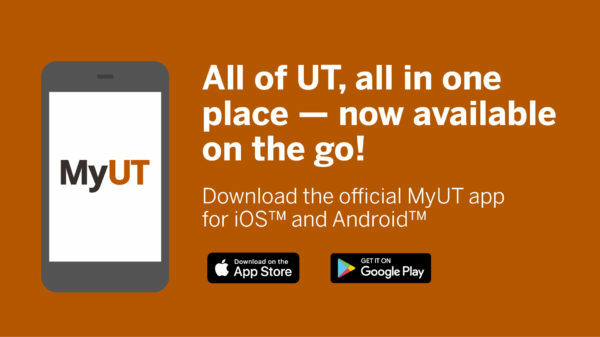 MyUT, the official portal for students at The University of Texas at Austin, is now available for download as a mobile app. Since its launch in 2016, MyUT has offered students a central online portal where they can view their class schedules, see personalized financial aid and registration information, and more. Now, the MyUT mobile app is available for download on iOS™ and Android™ devices from the App Store and Google Play, respectively. What’s in the MyUT app? How is the MyUT app different from my.utexas.edu? 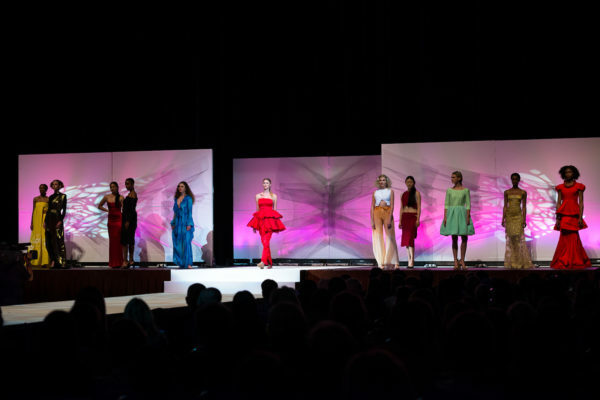 All of the information in the app is also available in the online portal, but the online portal does feature additional resources not currently available in the app. For example, embedded in the online portal is a series of registration-focused videos, including How to Register for Classes, Understanding the Course Schedule, and How to Use UTPlanner. The online portal also features links to a student’s cohort’s Facebook group and Instagram and Twitter pages. How can I get the MyUT app on my device? The MyUT app is available for download for iOS™ devices from the App Store and for Android™ devices from Google Play. 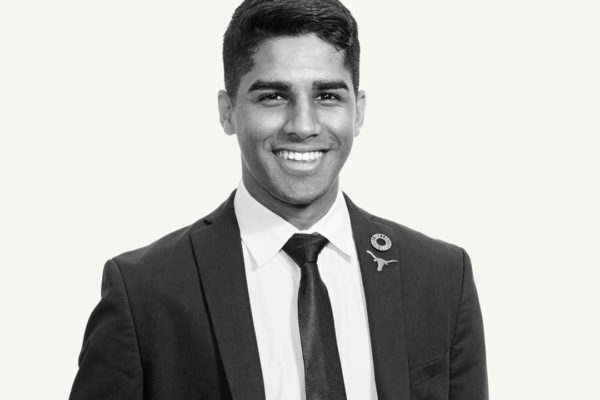 The MyUT app was created to serve students, and the MyUT Team welcomes all feedback. Tell the team what you think by emailing MyUT@utexas.edu.